Time to Upgrade to Norwood's Easy Living 3 Bedroom, 1.5 Bath Gorgeous Condo w over 2000 Sq Feet of Living Space on 3 different levels. Custom Built w Lots of Natural Sunlight. Completely Remodeled & In Move-In-Ready Condition. 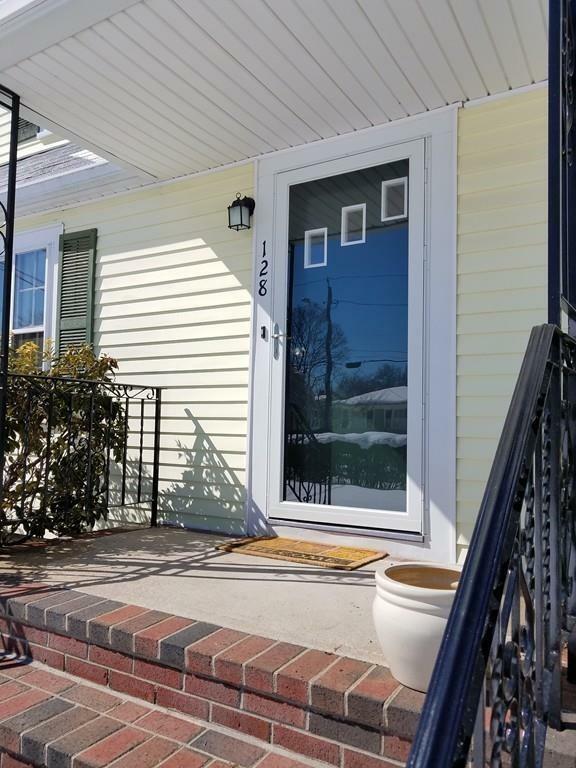 Close to Norwood Center, Schools, Shopping, Commuter Rail, & Easy Highway Access to Routes 1,1A, & 95.+ 27 Restaurants to choose from for your Dining Experience. You are going to Love this Gorgeous Condo that feels like a House & is Staged for Your Viewing Pleasure! Our Fantastic Features include; Hardwood Flooring, A Granite Counter Kitchen w Stainless Steel Appliances, Recessed Lighting, & Kitchen Island. 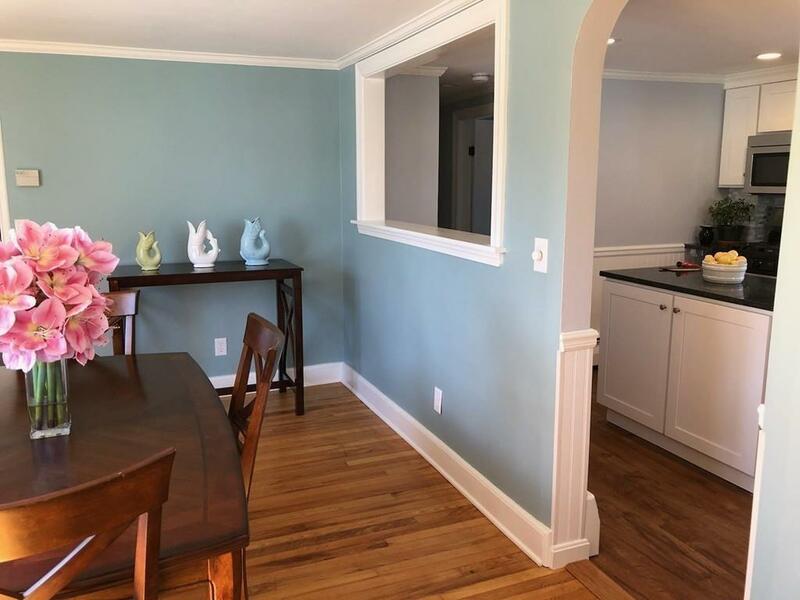 A Formal Dinning Rm, A Fireplaced Livingrm, Two Bathrms, An Oversized Master Bedrm, Plenty of Closet Space, A Finished Family Rm in the Lower Level with a Laundry Rm, & Workshop. Walk out to your Own Private Patio, Backyard, & Additional Storage. Looking for More? You Deserve the Best! Get it before it is Gone! Call Today! Listing courtesy of Mark Maraglia Real Estate Team of Exit Premier Real Estate. Disclosures The $150.00 Condo Fee Covers Snow Removal & Lawn Care. 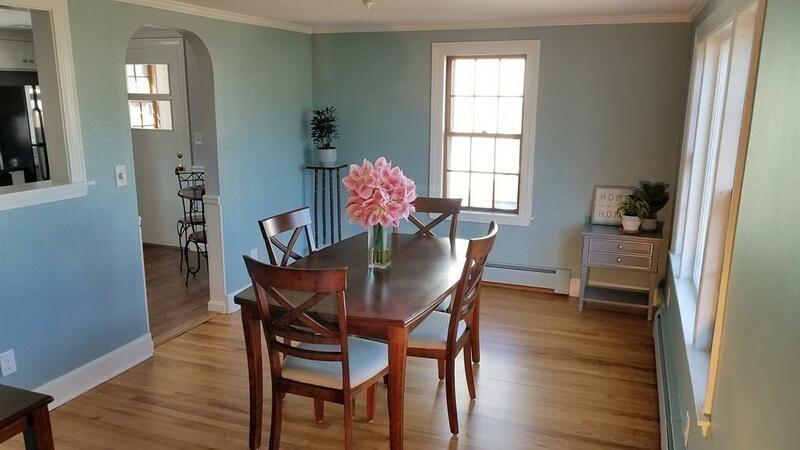 We Have The Lowest Condo Fee in All Of Norwood Come Check Us Out! 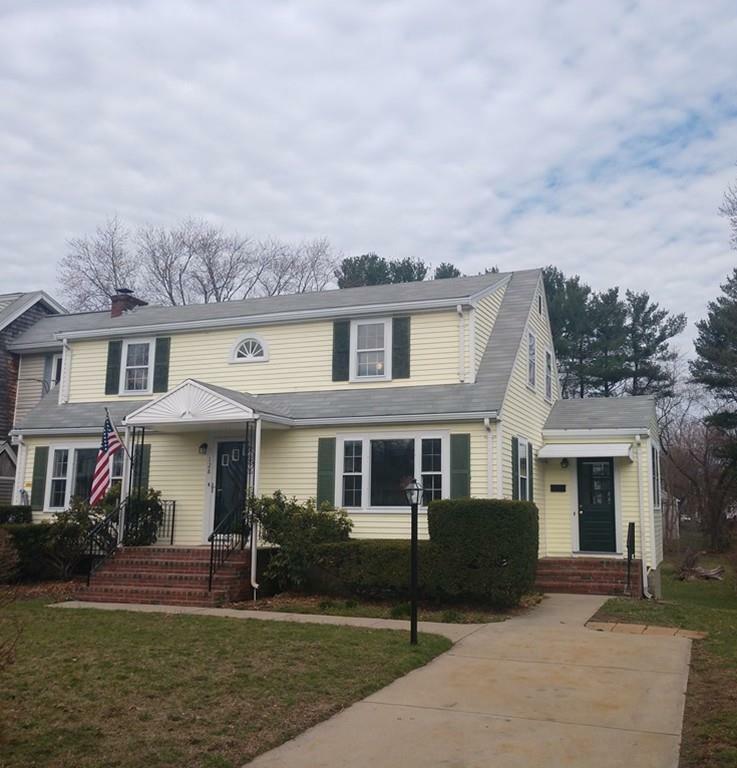 Listing provided courtesy of Mark Maraglia Real Estate Team of Exit Premier Real Estate.